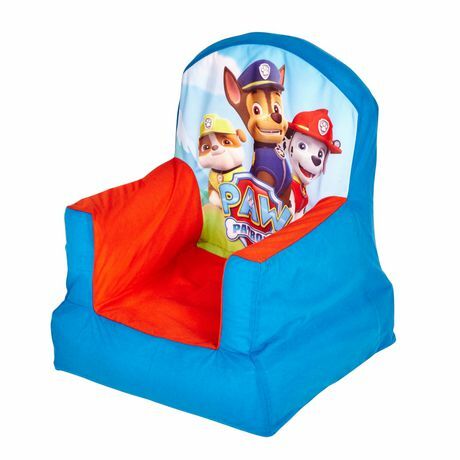 Get cozy and join Chase and friends after a fun day of play with the inflatable PAW Patrol Cozy Chair. 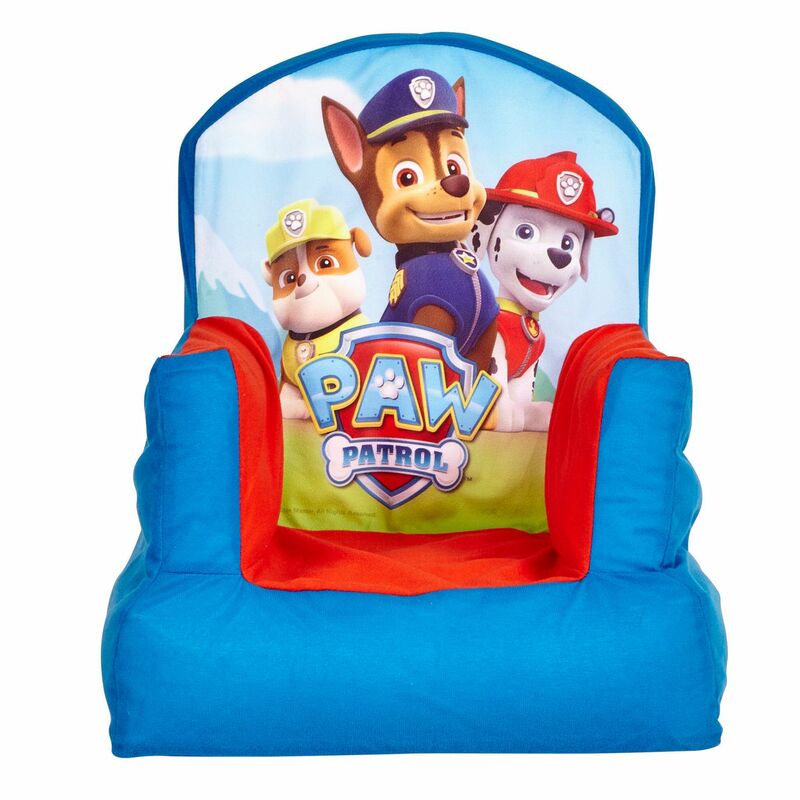 The perfect seating solution for your child, the Cozy Chair is ideal for sitting down to watch an episode of Paw Patrol, read a good book or have a snack. 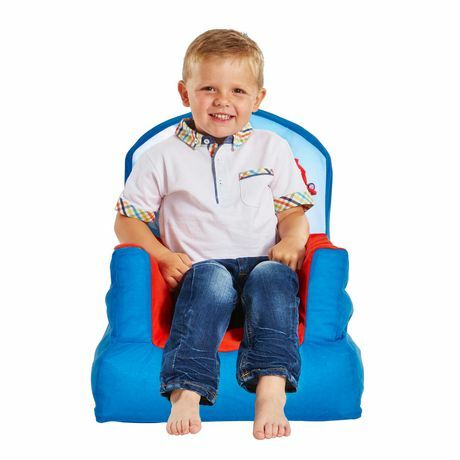 Plus, the soft, cozy cover is removable and machine washable, so spills aren’t a problem and it can be kept fresh and clean. 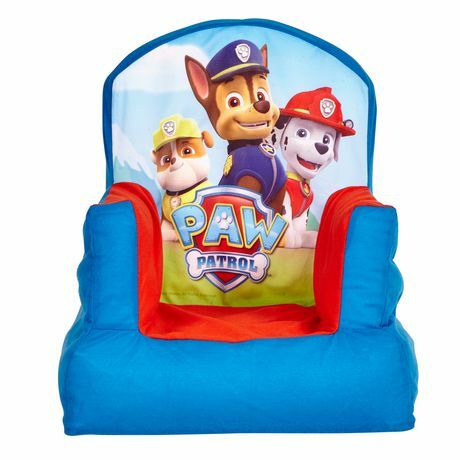 Light-weight and great for taking with you wherever you go, this Paw Patrol chair is also easy to deflate and store away when needed.